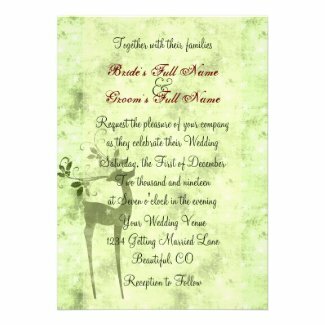 Take a look at this charming collection of Custom Deer Themed Wedding Invitations. 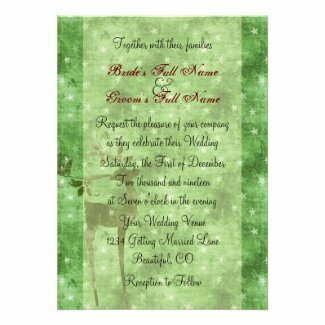 You will find woodland deer invites for all season. Select any wedding invitation to personalize and view additional details. For a custom collection of deer wedding stamps take a look at the site Deer Themed LOVE Postage Stamps.